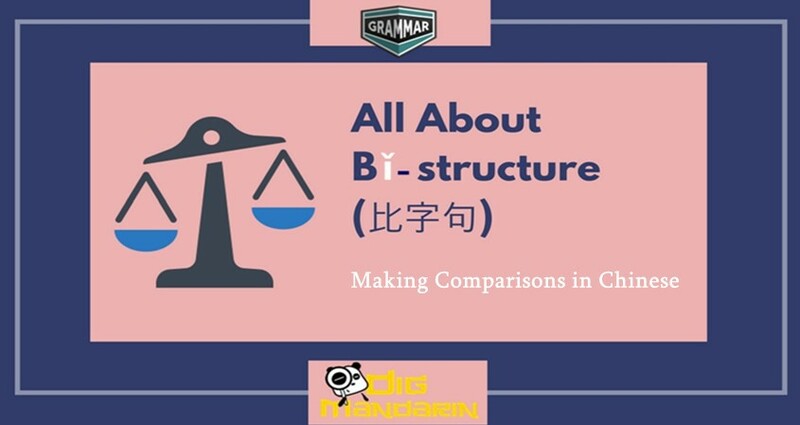 So, you have been learning Mandarin for a long time, meticulously drawing and reading characters, day in and day out, perhaps for a few years now. But somehow, you don’t feel you are getting any more fluent in Mandarin. What is worse, the characters you learned last week – somehow you can’t recall them today. At moments like this, you start doubting you will ever be able to master Mandarin. Even “master“ is too grand a word; at this point you would just like to be able to write and speak confidently in very simple language. But how do you achieve that? The above paragraph is my story. 3 years of learning under 5 teachers, and I still seem not to be able to utter simple sentences. Any attempt at basic conversation leaves me confused. It was very demotivating. I happen to love reading. I happen to have taught English in the past, too. One day it clicked in my head – there are so many books with simplified stories in English for learners. Surely there must be such in Mandarin. And true enough, there are! It is true, however, that they are not in sufficient variety, but they are there. Just enough to give your spirits a lift! I have found 2 series of graded readers: Chineese Breeze and Mandarin Companion. For both, there are pdf excerpts available online for you to try out. My first one was a Sherlock Holmes story in Mandarin Companion. What caught my attention at the begining was – how the heck can anyone simplify a detective story to the level of 300 characters? Is this at all possible? Yes, it is! I read the excerpt and I UNDERSTOOD it! I was absolutely amazed! Just before discovering it I was at the point of losing hoping for any major change. I have studied for too long and invested too much time and energy to quit, but at the same time I have not really seen much results…until I found these graded readers! I immediately wanted to buy all the books they offered. However, living in the Czech Republic, I had to consider not only the prices of the books, but also the hefty shipping costs. So I was postponing and postponing buying the books and eventually, with Christmas coming, I felt brave enough to buy myself 2 books. When they arrived I literally devoured them. I was so ecstatic; I was reading them and really understanding. It showed me that all the effort was not in vain after all. I do understand we are talking about the simplest language ever – but hey! – it’s a BOOK I AM READING IN MANDARIN! It was so rewarding and worth every penny! Then I tried Chinese Breeze. Ordering from their website and shipping to the Czech Republic was actually out of the question since the costs are incredible (the book costs a few dollars whereas the shipment cost many times more). Fortunately, I found a local Asian languages e-shop which conveniently stocks Chinese Breeze at moderate prices. Both series are quite similar, though Mandarin Companion has better pictures. Otherwise both are great. The stories are interesting, and they not only have glossaries but also new words are underlined every time they are presented in the text. This feature enhances remembering vocabulary and characters. You can improve your fluency in speaking or writing, if you wish, by using the list of questions related to each chapter, which can be found at the end of the books. Chinese Breeze comes with an audio CD as well. 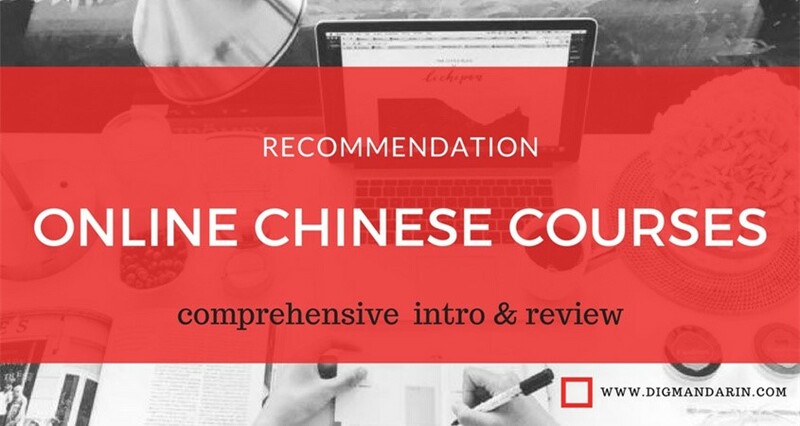 So, if you want a truly rewarding Mandarin experience – get your hands on these graded readers. I am so addicted now to the feeling of pride when I read in Mandarin! There is of course much more out there. Let’s start with short readings – they are good if you don’t have much time but nevertheless want to be in touch with Mandarin every day. The websites/apps below provide you with graded, short readings. Grading is by HSK or by beginner/intermediate/advanced levels. All come with vocabulary explanations or glossaries, some with extra practice exercises. All are worth checking out. For more extensive reading, try Mandarin Corner. After free registration, they offer a wealth of transcripts for their YouTube videos for learners. Bea Sochocka is a Mandarin learner. Former English teacher, currently employed at a global corporation.